The acclaimed documentary, which recently played as part of the IDA Screening Series, led to at least one set of separated twins finding each other. 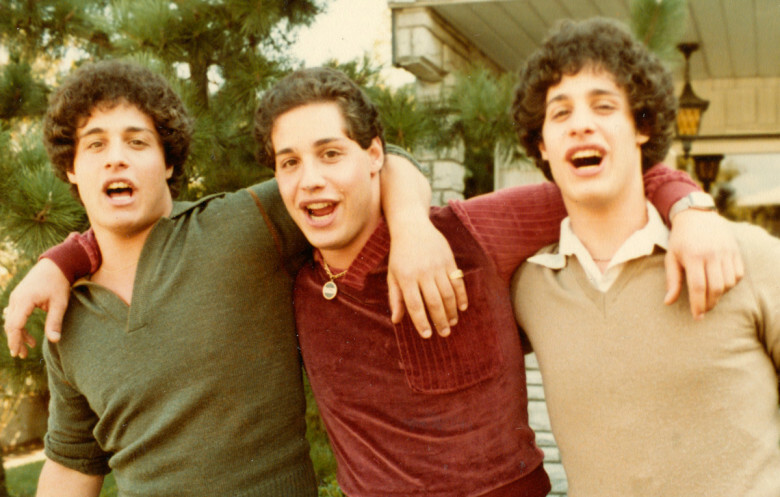 “Three Identical Strangers” may be the most surprising documentary since “Tickled,” beginning as a stranger-than-fiction comedy before revealing itself as something much darker. Tim Wardle’s account of triplets reuniting 20 years after being separated at birth — and, until a chance encounter between two brothers made headlines, never knowing their siblings even existed — has won acclaim since its Sundance premiere earlier this year. But in many ways, the story hasn’t ended. The film’s effects extend far beyond its three main subjects. “About three weeks ago we were contacted, me and my producer, by a woman who is 54 years old. She’d seen the film, she knew she was adopted from Louise Wise [the adoption service featured in “Three Identical Strangers”], and decided as a result of seeing the film to kind of dig into her past a bit more,” Wardle said.